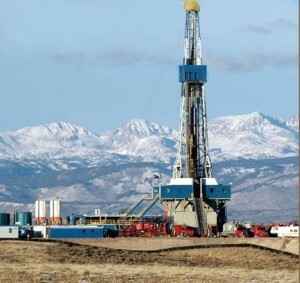 A 'Fracking' Bad Idea - Conveyancing Quote Now! Fracking is the word du jour in the conveyancing world but the extraction of naturally-occurring shale gas has existed since the Forties. In today’s geopolitical climate, however, fossil fuels concentrated in the Middle East are now one of the most valuable commodities on the planet and the West’s dependency on them grows and grows. The ability to extract natural reserves of shale gas in the United Kingdom has therefore prompted the Government to license swathes of England and Wales for exploration with little regard for the impact this may have on property owners and their legal rights. 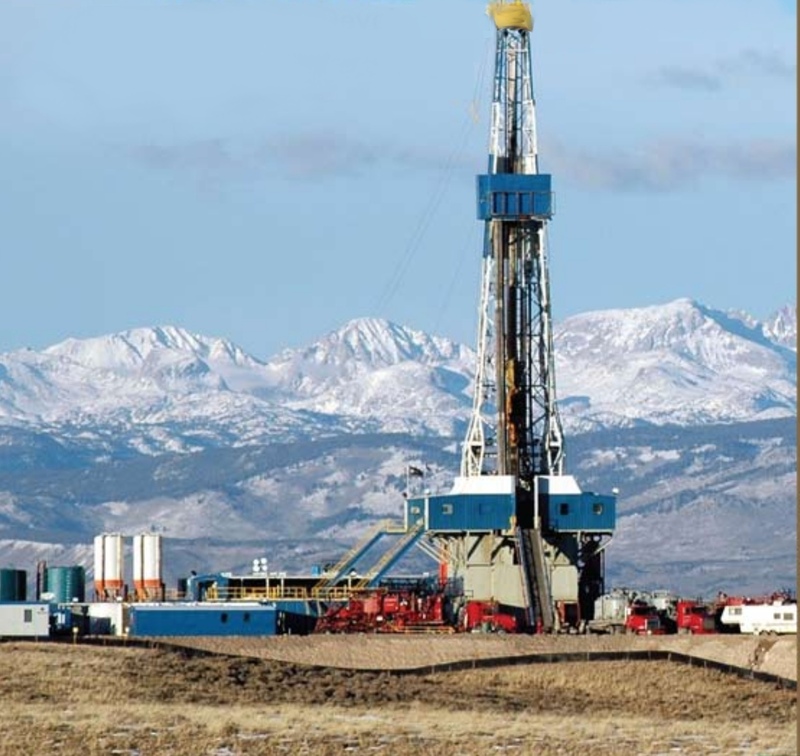 Hydraulic fracturing (fracking) describes the process of boring down into the earth to depths of approximately one mile and injecting water, sand and toxic chemicals at a very high pressure in order to fracture the shale rocks below. 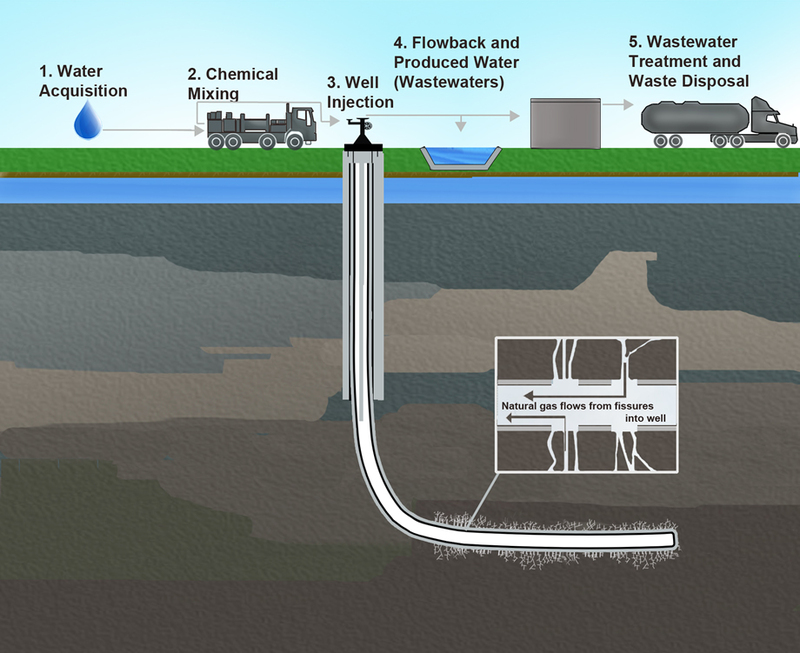 This hydraulic fracturing breaks down the shale rocks and releases the natural gas and oil that the rocks contain. To date, 37,000 square meters of land has been licensed with areas in the North West being key candidates for future fracking activity. Political commentators have noted that in stark contrast to the gas-rich South Coast, Salford and the surrounding areas are more likely to be licensed in the future due to the lack of opposition that has been voiced thus far. To date, only 3,000 residents of Salford have signed a petition opposing fracking in the Metropolitan borough; consequently Salford Council have not responded. Reports from America may bolster this number if residents are made aware of the controversy fracking has generated stateside. 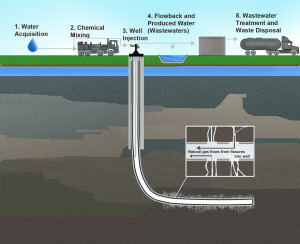 Aside from flammable drinking water, the amount of water used in the drilling process is colossal and must be transported to the fracking sites; exacerbating water shortages and transport pollution. Altogether more worrying are the reports of residents suffering from headaches and nausea winning compensation payouts from the energy companies pumping the toxic chemicals into the boreholes. UK politicians maintain that tighter regulation will ensure total transparency in regards to water quality but the speed at which fracking is to be rolled-out doesn’t address concerns that the Government is prioritising energy reserves over the health and wellbeing of the population.